CCQ’s 1000 Survivor Study is an Australian-first research project into the emotional, physical and practical concerns of cancer survivors. Click here to download the full study report or here to read the executive summary. The study examines the many challenges faced by cancer survivors, providing vital information to help us improve services and support. 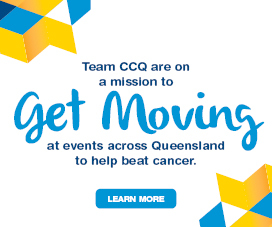 The survey specifically addresses the physical, emotional, and practical challenges that Queensland cancer survivors often face. The results are taken from 1031 Queenslanders who completed the online survey. Thank you for your interest in the study. 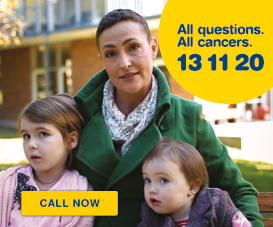 If you or a loved one need cancer information or support please call 13 11 20. What are the challenges faced by cancer survivors? Emotional? Physical? Day-to-day? Help us make a difference to the lives of others. Too often, cancer survivors learn to “just live with” the emotional, physical and practical effects of this disease because they can’t find the right resources or support. 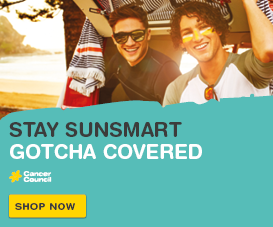 That’s why Cancer Council Queensland launched the Survivor Study. The Survivor Study recruited people with cancer to take part in a ground-breaking research project, the first of its kind in Australia. The study aimed to understand how cancer has changed people’s lives and help us gain an insight into the concerns of those affected. The information provided will help us develop specialised support to improve quality of life for all Queenslanders affected by cancer. Click on any of the links below to read, listen, or watch some of these amazing stores. Kylee Sanson was diagnosed with melanoma when she was just 21. Now a young mum, Kylee believes sharing her story as a survivor may save others from the pain that cancer brings. “The more that we know about the impact of cancer, the more than can be done to support those affected – your children, your partner, your parents, and of course you.